Yes, but he was doing pretty well for a 155-year-old. I agree about the MacMillan cover: the matching covers in this new reprint series are very tasteful, and I find the colour combination of pale bluey-green (eau-de-Nil???) for the background and pale brown for the lettering rather pleasing on the eye. I haven't actually seen a copy of the new edition yet. 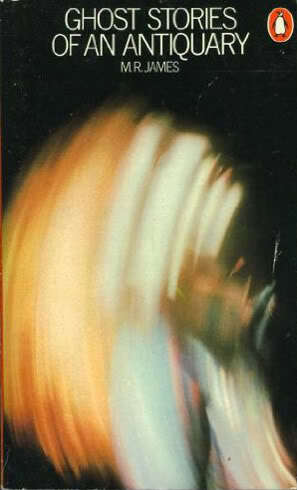 I've ordered a copy of the earlier Collector's Library reprint of Dracula, which I also need like a hole in the head. 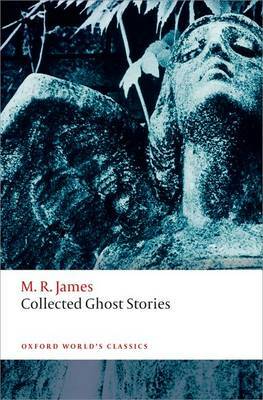 The Collector's Library titles are inexpensive, very well produced and durable hardbacks. However, most of them are standard out-of-copyright classics. E.F. Benson is out of copyright and Arthur Machen will be out of copyright next year, but I doubt that I'll be seeing them in the series. 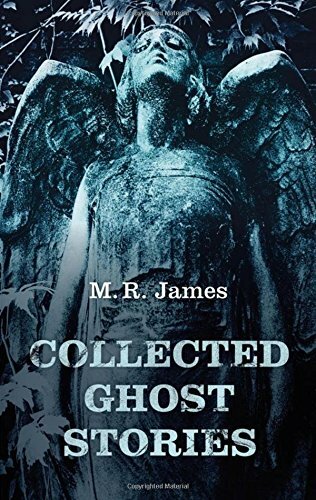 It's true that M. R. James hasn't exactly been blessed over the years when it comes to book covers. 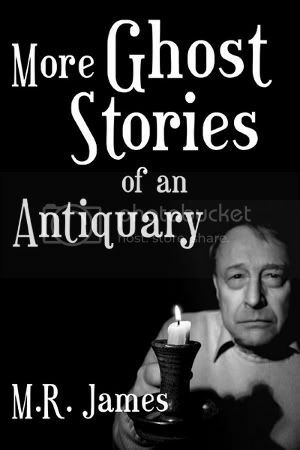 I quite like those painted covers on the Pan paperback editions of Ghost Stories of an Antiquary and More Ghost Stories from the early 50s (the four-poster bed complete with flimsy spook and the really knackered bloke looking in the mirror). PAN Books from 1945 to 1970. Can't find any fault with this, more recent effort either. His facial expression screams pensive to me, and what a lovely jumper! 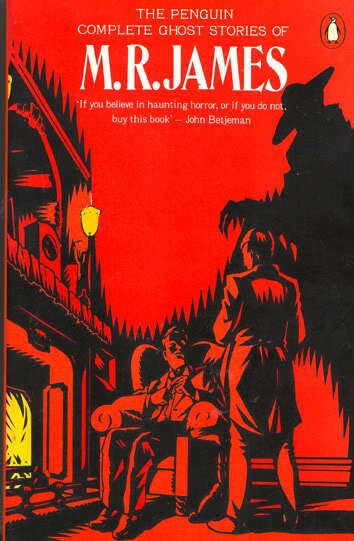 personally i far prefer Penguin's gargoyle effort for A Haunted Dolls House & Others to either of these, although the Ivan Allen illustration has grown on me. I have a copy of that Penguin edition. The cover is a smudge! I'm not sure if I would put An Episode of Cathedral History quite so high, but I do think it sometimes gets a little neglected when M.R. 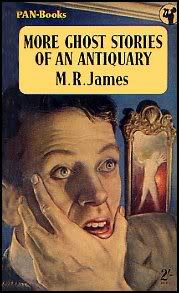 James' best stories are discussed, and it would certainly be in my top ten, and possibly into my top five on a good day. "A View from a Hill"
"An Episode of Cathedral History"
"The Story of a Disappearance and an Appearance"
"Oh, Whistle, and I'll Come to You, My Lad"
"The Malice of Inanimate Objects"
"After Dark in the Playing Fields"
"There was a Man dwelt by a Churchyard"
Interesting that some of the biggies are towards the bottom of your list. 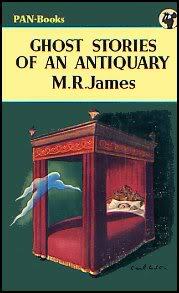 I get a little tired of picking up an anthology and finding that MRJ is represented by Lost Hearts, A School Story or The Mezzotint. I'm not for one second saying I don't like those stories, but I wish editors' selections would be more diverse when it came to picking something to represent MRJ. Interesting list. I have not read enough of James to contribute, but some rankings are surprising. I would have thought that stories like The Haunted Doll's House or Casting the Runes would be more liked. 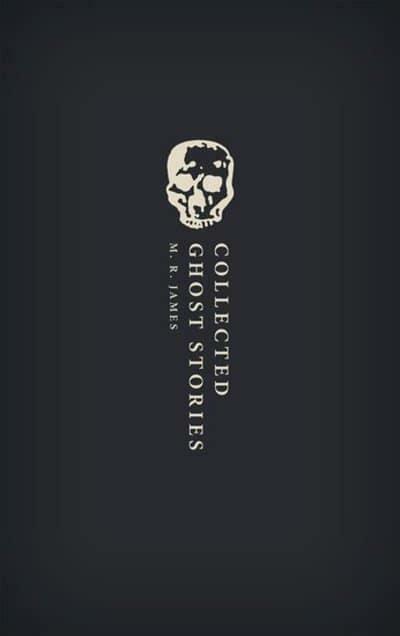 Starting from the bottom, I re-read the stories mostly in the order indicated. There's a couple I didn't even bother with. Thinking about it now, with the exception of the top four, I might change the order. A photograph has been found of M.R. James on a bike tour with Count Magnus in Sweden. The Count is in the middle.